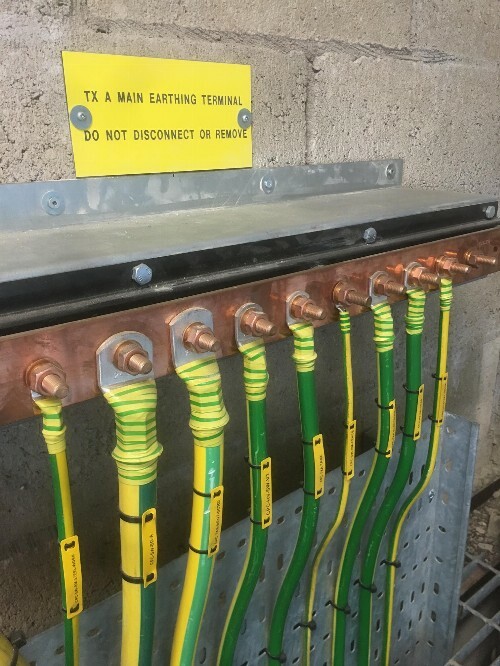 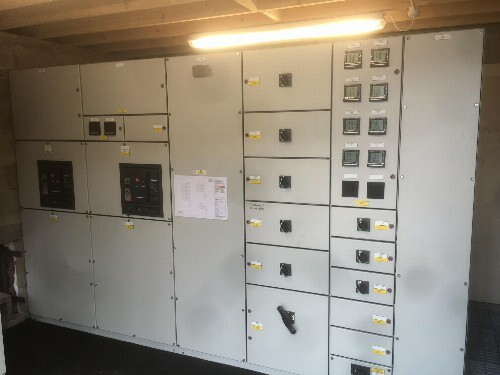 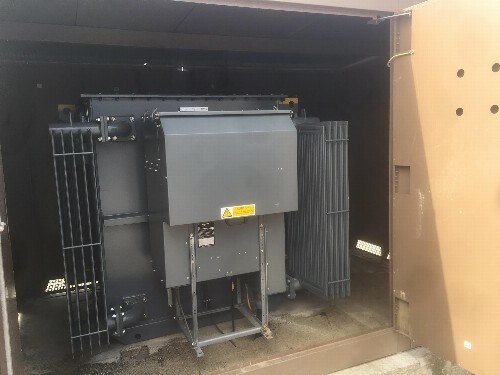 Reconfiguration of 11KV HV Ring network to power a total of two transformers and to leave provisions for an additional two units at a later stage. 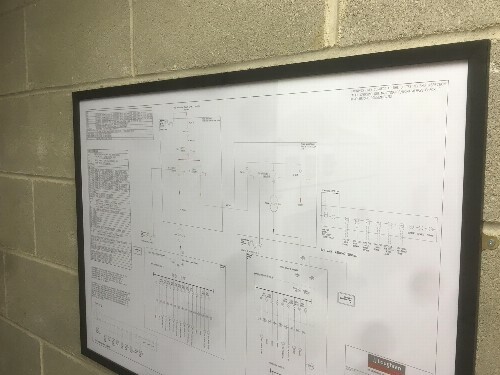 Top & Bottom cabling entry to utilise existing cable lengths. 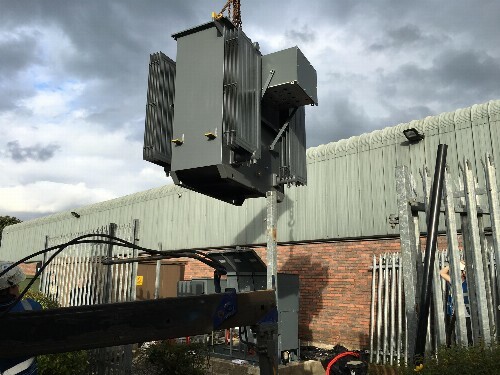 Installation of 5/6 Limb Voltage Transformer 11000/63.5 for onsite NVD protection to allow onsite generation; load sheding and export to Grid. 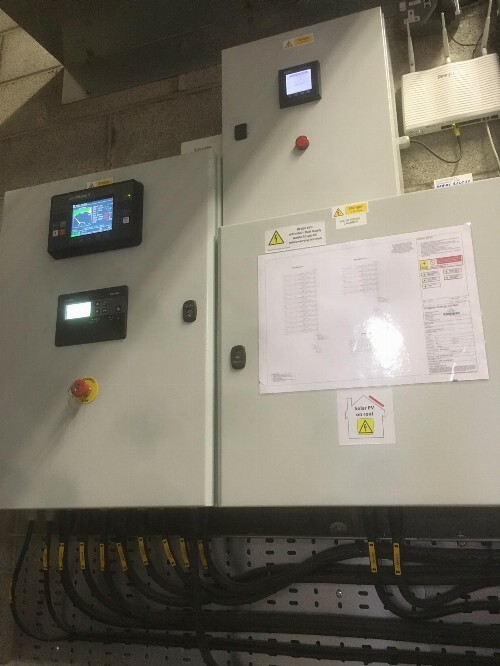 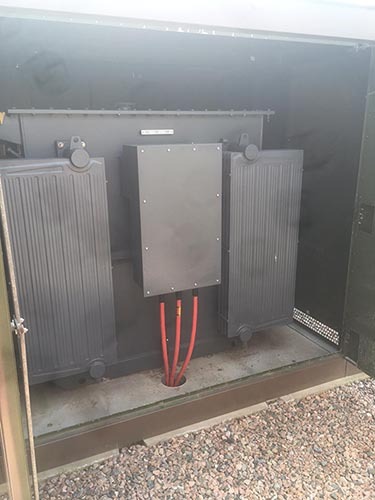 Installation of G59 Interpro relays on both onsite 1 MVA Diesel Generator sets. 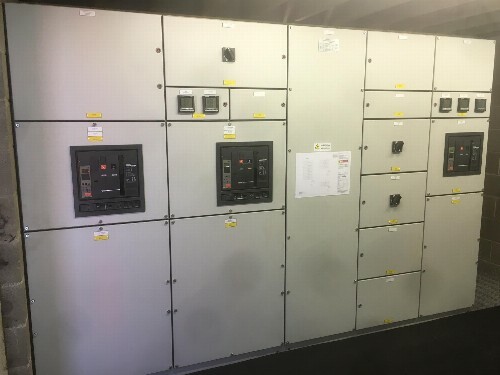 Completing contract over a 3 week period within a quantity of two, 16 hour weekend shutdowns.